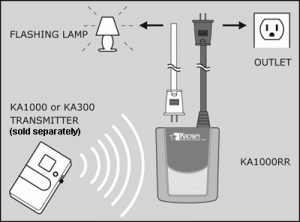 For use specifically with the KA1000 and KA300 product line. Designed for people with moderate to profound hearing loss. 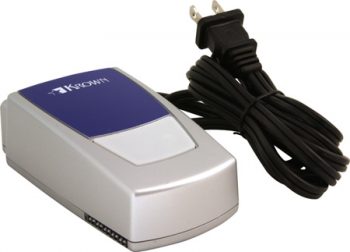 The KA1000RR notifies you to various alerts such as doorbell, telephone, videophone and emergency alarms.